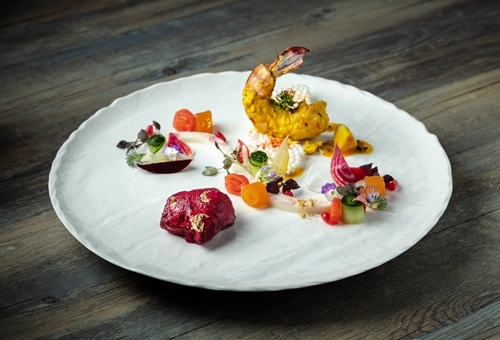 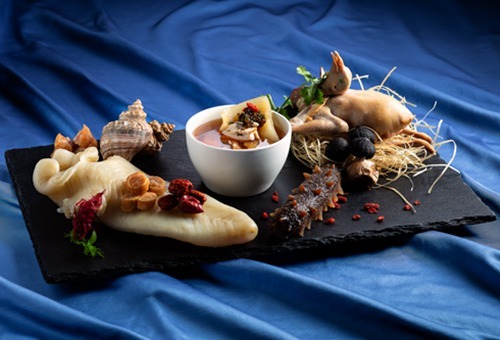 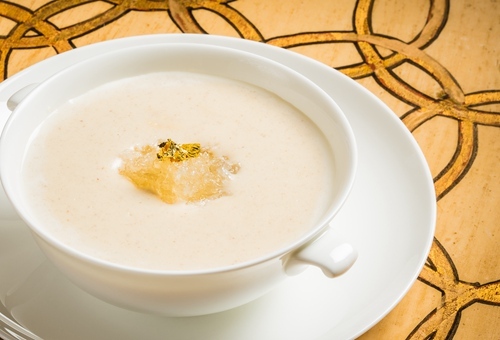 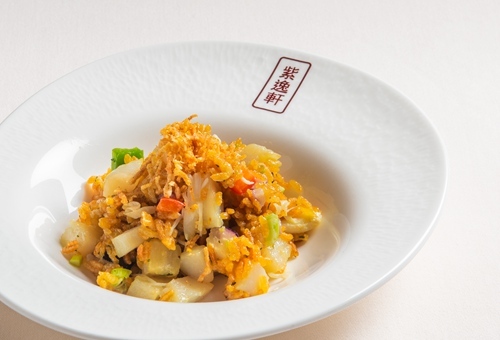 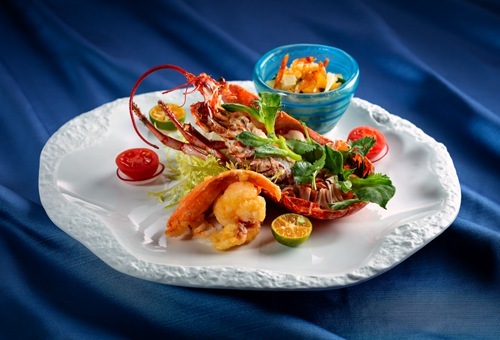 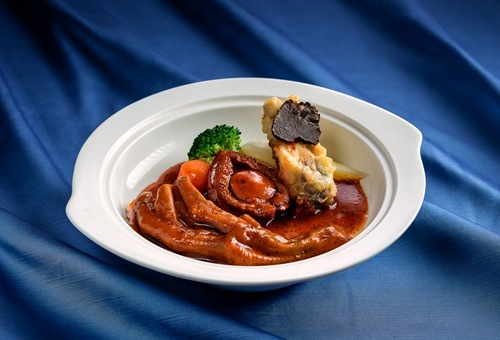 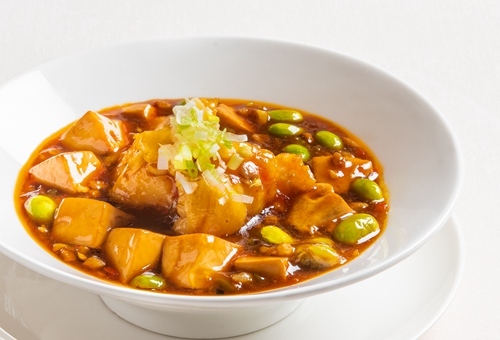 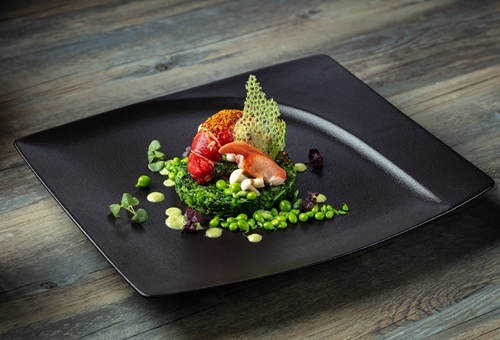 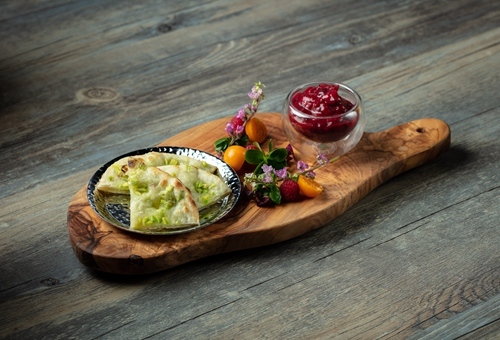 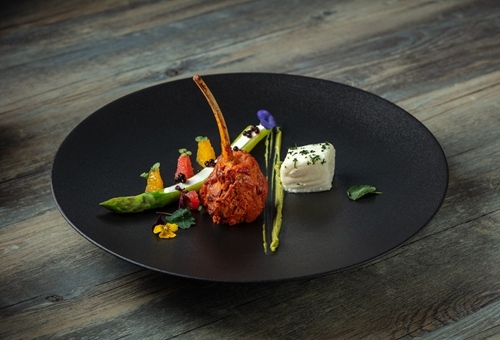 Three Sands Resorts Macao restaurants – La Chine, The Golden Peacock, and Zi Yat Heen have launched new menu promotions to celebrate receiving prized diamond status in the Dianping 2019 Black Pearl Restaurant Guide awards, which took place at The Venetian® Macao recently. 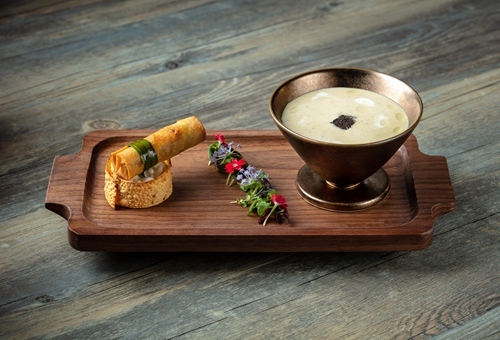 The Venetian Macao’s The Golden Peacock is offering a Black Pearl degustation menu featuring delicious luxury items including Scottish scallops, Beluga caviar, tiger prawns, French morel mushrooms, Welsh lamb, French blue lobster and more, at MOP 688 per person. 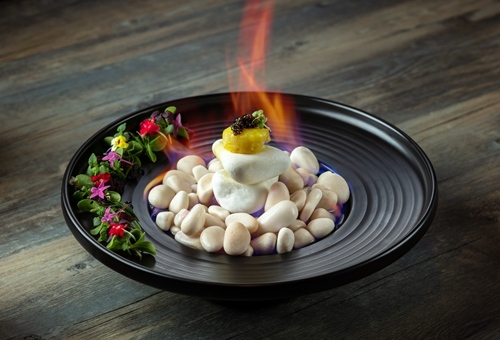 The restaurant, which also received a Black Pearl two-diamond rating, was recently awarded a Michelin star for the sixth year in a row. 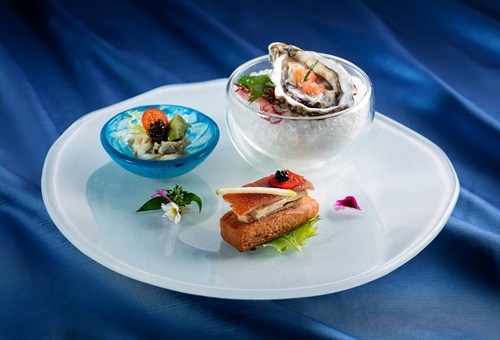 La Chine’s Black Pearl degustation menu incorporates prestige ingredients including Dungeness crab, oscietra caviar, Gillardeau oysters, roasted suckling pig, sea cucumber, fish maw, abalone, blue lobster and A5 Kagoshima wagyu sirloin, for MOP 1,288 per person. 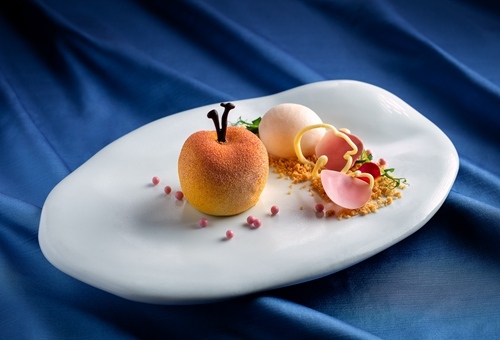 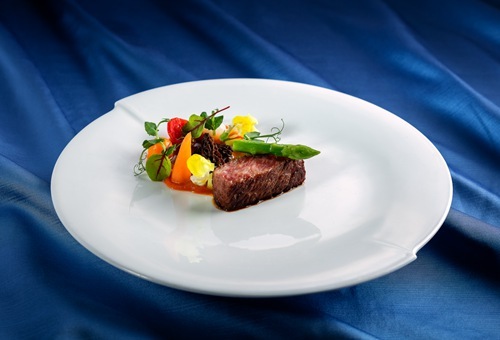 The restaurant, which enjoys a spectacular location on the 6th floor of The Parisian Macao’s Eiffel Tower and a panoramic view of Cotai Strip received a two-diamond rating in the 2019 Black Pearl Restaurant Guide awards. 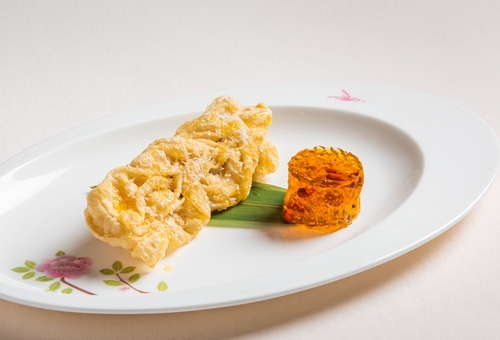 Zi Yat Heen at Four Seasons Hotel Macao, Cotai Strip, which received a one-diamond rating in the Black Pearl Restaurant Guide awards, will launch a spectacular degustation menu including double-boiled duck soup, whole South African abalone, lobster with bean curd and minced pork and double-boiled bird’s nest, at MOP 1,880 per person.